Here's a feel-good story to help justify all those hours you spent wandering through Azeroth and leveling up in World of Warcraft when you should have been working, spending time with family, or, if you're really addicted, showering. 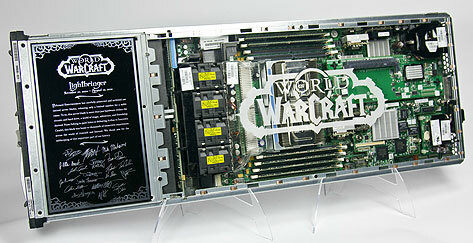 Because of you and millions of other WoW gamers, Blizzard needed to upgrade its server hardware to keep the gameplay experience up to par, and it's going to auction off its retired Hewlett-Packard p-Class server blades and donate the proceeds to St. Jude Children's Research Hospital. Not just a portion of the proceeds, mind you, but every last penny. "For a time, these servers were doorways into a universe of magic, mystery, and unlimited adventure. People vanquished mighty foes, they formed bonds of friendship, and some even found love in the game worlds that ran on these servers," Blizzard said in a statement. "If you listen closely on a starry night, you can still hear the ghosts of the past running through their circuit boards, recounting tales of epic conquest. "Now you have the chance to own a very real piece of game history and help us support a good cause in the process. 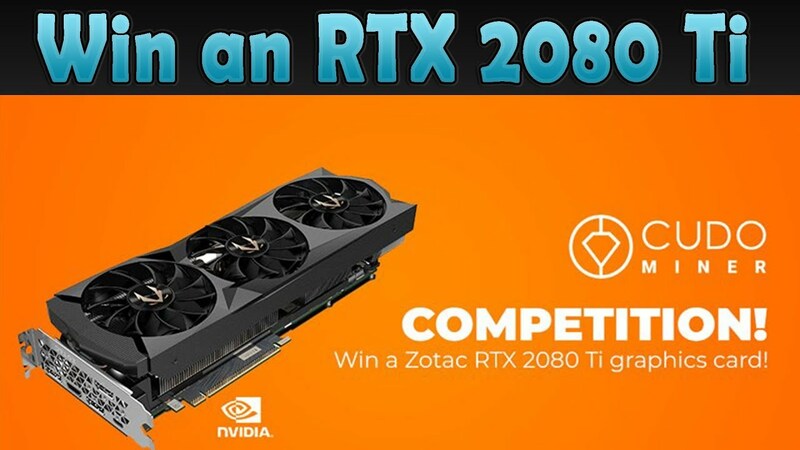 Blizzard Entertainment will donate 100 percent of the proceeds after auction expenses to St. Jude Children’s Research Hospital." What Blizzard is doing is nothing short of rad. The auction has already begun and will run through January 30, 2012. Each server comes with a plaque with the specific real name. If you want to bid on one, head over to here.